So why pay for your window cleaning on-line? Due to the typical Irish summer windows and frames are getting very dirty from the wind and rain. Don’t worry though, we use a distilled water, high reach system that cleans the frames and glass with no residue. This system is far better for your windows and the environment as no chemicals are being used. Your glass will be totally clean without any streaks. 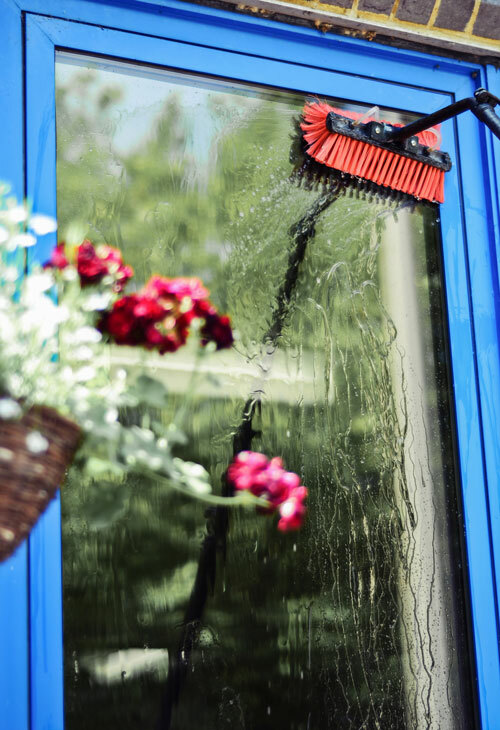 Once you get used to your windows being cleaned with this method you will never let them be cleaned with soap again! 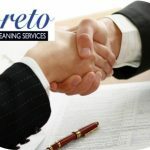 If you would like to be put on our regular rota just contact us here and we will make sure your windows are cleaned and maintained all year round. You will be sent notifications to let you know we are coming.